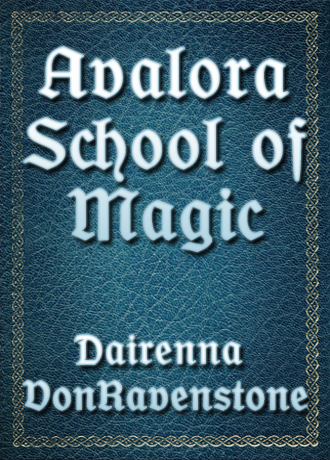 Welcome to the offical website of Avalora School of Magic! Avalora is hailed as the most prestiguous Mage School in North America. Half-breed Mages dream of attending while full-Mages with parents who have the money try to buy (or blackmail) the way in. The curriculum is extensive and more difficult than any other school. To graduate a student must have control over a powerful magical core and the brain to keep up. Those who graduate after the 10 year tenure go on to become the best and brightest Mage Society has to offer. They are the researchers discovering new spells and potions, the healers who can do miracles similiar to gods, and the warriors no one can defeat. Avalora is a boarding school where students are grouped into six to share a Room Assignment. Term runs from January to Novemeber with a two week break between terms, weekends, and December off. School Rules and more information about the school and it's grounds can be found in the links above. Avalora School of Magic follows the story of six teens who meet as strangers in a Room Assignment. We'll see them grow into the Mages they are supposed to become and take on life's challenges as they come. The question is: can they keep up with Avalora's difficult curriculum? Can they cast aside their differences and become friends? Will their friendship survive as they grow and become who they are meant to be? Can they survive the upheaval of the lives they knew before Avalora? The story follows Eden Raynhart, Bane Grimgold, Arvan Tempest, Sig Furor, Dawn Riverwood, and Ivy Allan from a shifting Point of View. Each will get their say as the weeks, months, and years pass. Avalora is a truly episodic serial in the sense there is no forseeable end. It is a story of six people who learn how to adapt to life's challenges with a bit of magic thrown in. There is no distinct villain except life itself and life will be enough for these six. See how the story develops at Channillo.com. 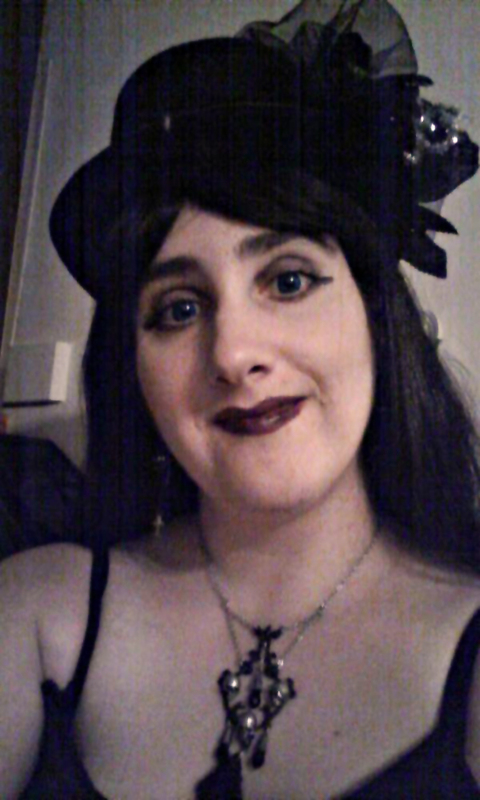 Dairenna VonRavenstone hails from the snowy North (Canada) where it’s not all that snowy for six months out of the year. She enjoys reading a good story and boasts a personal library of over 1,500 books. Writing came as a hobby to her when she was 10 and she spent the better part of a decade honing the craft, writing an estimated 1 million words and 40 stories (novel-length and short) in various stages of completion. She is assured most of those words will never see the light of day and be burned in a ritualistic fashion eventually. Dairenna dreams to one day become a professional student, author, and business owner. Her interests vary greatly and as such she has taken courses in philosophy, Forensic Anthropology, Criminal Psychology, Biology, Chemistry, Physics and self-studied various other topics. Dairenna loves hearing from her fans. Check her out on Twitter or leave a comment on her blog. Dairenna currently has plans for 70 works of fiction, varying in length from short stories to epic novels. Most of her works include fantasy elements but she has been known to stray into science fiction, horror, mystery, thriller, and romance. No matter what genre there is always a dash of comedy thrown in. Although her debut novel Tale of the Twins (to be re-launched in the coming months) features vampires, Dairenna does not focus solely on blood-sucking fiends. Dragons, cyborgs, elves, super heroes, regular people, dwarves, espers, and gods frolic through her writing. To find out what Dairenna is currently working on, go to The Offical Website's Novel Series Page. To purchase her works go to Smashwords.com or to the The Offical Website's Store Page. This area is dedicated solely to comments from fans and reviews from other authors, editors and various others. Only first names and last initials will be used unless otherwise stated. Any comment made on Dairenna's various social networking sites or made directly to her e-mail are subject to appear below unless otherwise requested. Feel free to leave Dairenna a comment on her work by contacting her here. Hello! I saw an ad for your book on facebook and it caught my eye, so I came to check it out. I read your summary and excerpt on authorhouse, and I must admit I'm quite intrigued. I hope to be able to buy the ebook at least (though I'm a little strapped for cash). Also, I was wondering, is the trilogy self-published? It's wonderful to see so much interest in a self-published or small-publisher book!